What’s The Deal With Eye Gel Pads? I’ve never experimented with eye gel pads but have seen them circling around on the web and picked up this £1.75 offering from NPW at Selfridges Beauty Hall (or find a bumper pack here). 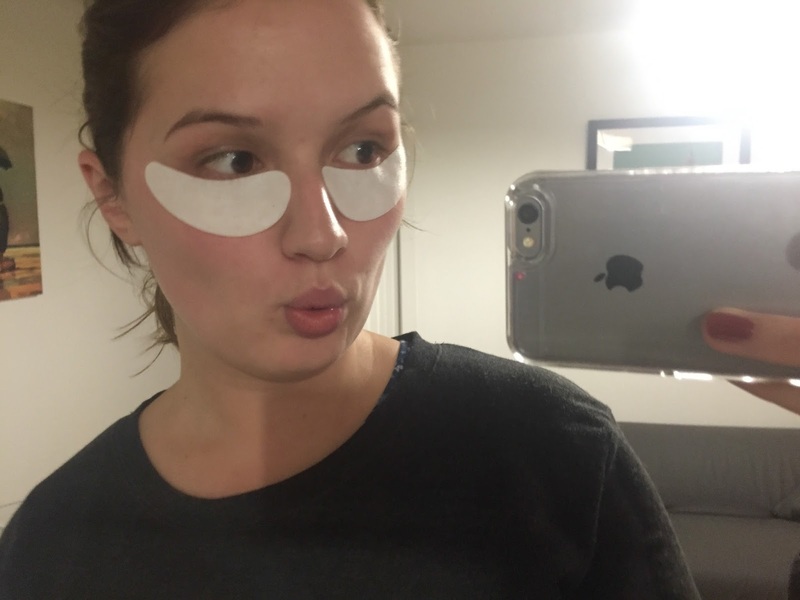 The ‘retox’ grape and ginseng pads claim to revitalise and brighten eyes and after popping them in the fridge of 10 minutes and applying for another 15 (and looking like an odd ball in the process) my under eyes felt hydrated, cool and much less irritated than before. Although they seemed to do the trick, I’m not sure it achieved anything an ice cold flannel over your eyes couldn’t do, but if you’re tight for time and need to multi-task these could be something worth giving a go on a lazy Sunday! What are your views on eye gel pads? Previous Post New Video – Starting University Tips!